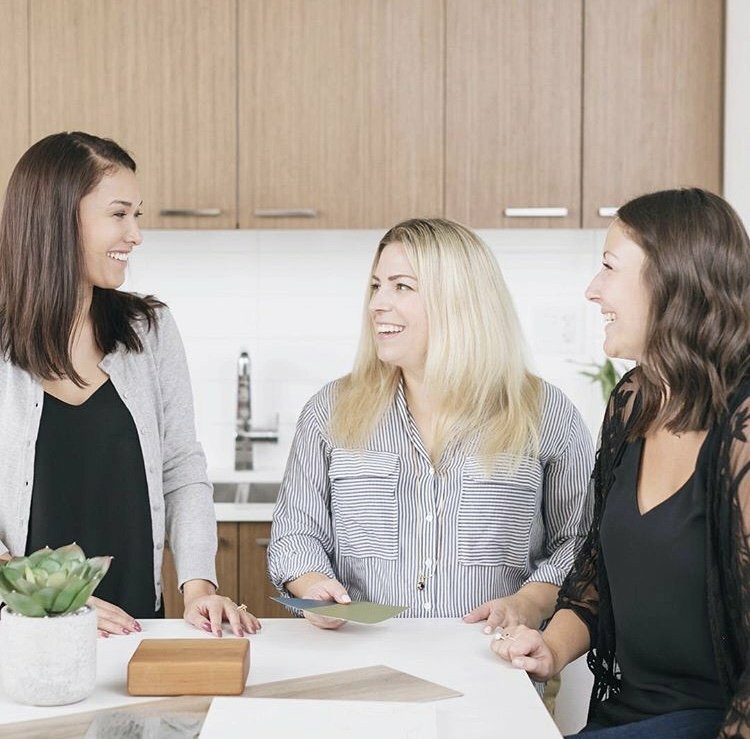 An interior designer based in Vancouver has launched BC’s first-ever female-led construction company in an effort to build a foundation for more women in trades. Belle Construction will create opportunities for women to get into trades through mentorship and internship opportunities, and employment across the country. 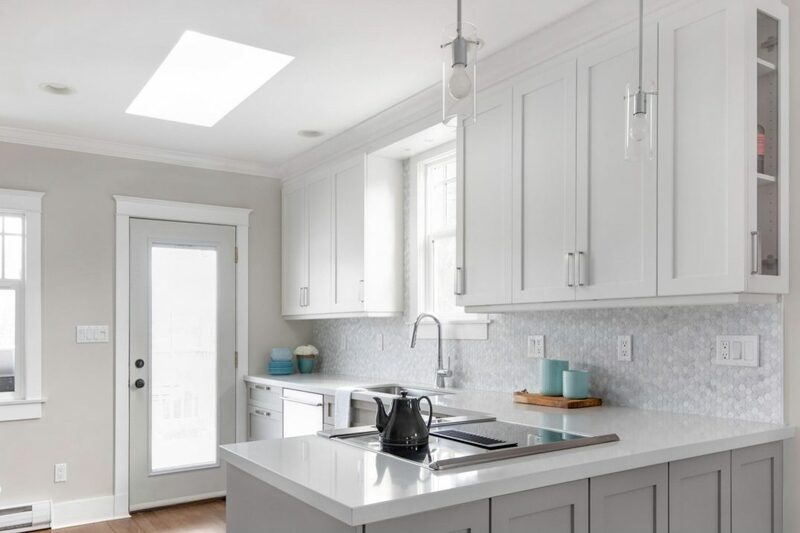 Right now, the company specializes in projects under the $200,000 mark, including kitchens, bathrooms, and small renovations in the Lower Mainland and Tri Cities. The firm was launched, appropriately, on International Women’s Day last month. That same day, the province and the BC Construction Association announced they are working together to bring more women into trades as well by launching the Builders Code, a program designed to address a skilled labour shortage by reducing bullying, harassment, discrimination and hazing on worksites — broadening the definition of construction safety beyond just physical hazards. According to the BCCA, tradeswomen make up only 4.7 per cent of the skilled workforce — the goal is to bump that number up to 10 per cent by 2028. 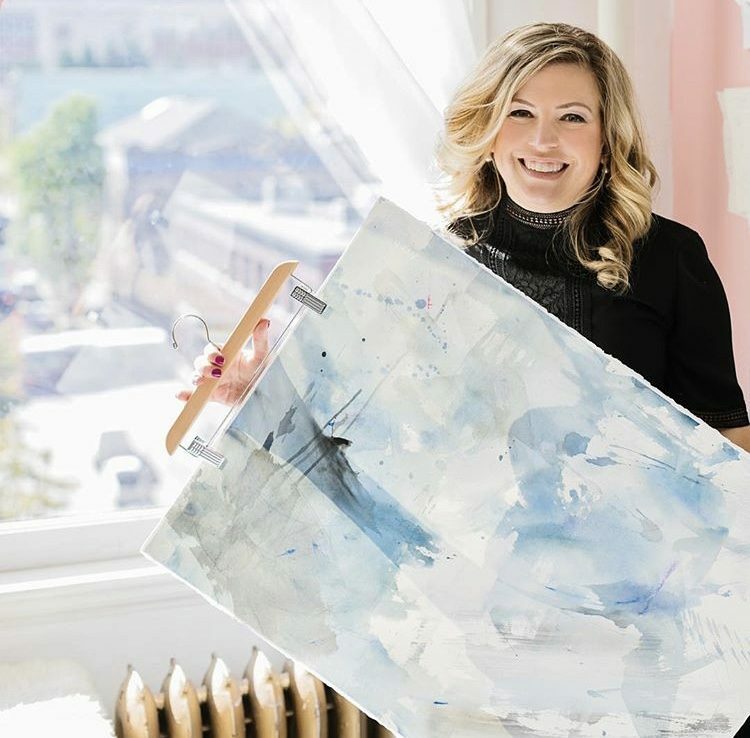 In a phone interview with Daily Hive Vancouver, Belle Construction Founder Kendall Ansell said she launched the company after owning her interior design business for about nine years, taking on an average of 200 projects a year, and noticing a lack of women in trades along the way. “This has been a predominately male-dominated industry for so long and it really does not need to be anymore, and I really want people to know that you don’t have to be a man to sign up for an electrical class and there are such great jobs and opportunities for women — that we need more of them,” Ansell said. While creating opportunities for women in trade is a priority for Belle Construction, so is making female clients feel comfortable, according to Ansell. Ansell said the reaction to promoting women in trades has been positive. Labonte said she appreciates what the company is doing because growing up she wanted to be an electrician, and works in an office today. “I also have an 11-year old daughter. I don’t want her to be growing up in a world where she’s told that she can’t do it because only men can operate drills,” she says. So when Labonte needed home renovations, it was a no brainer to hire Belle. Ansell is now taking her efforts farther to get more women into trades by preparing to launch a self-funded scholarship to support the education and professional development of tradeswomen, to ensure they are supported financially to graduate and begin their careers.